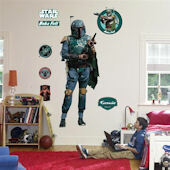 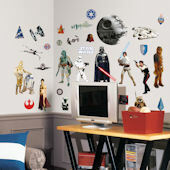 A long time ago, in a galaxy far, far away... there was Star Wars! 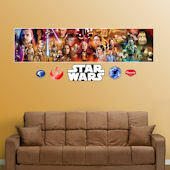 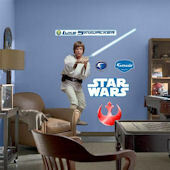 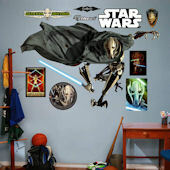 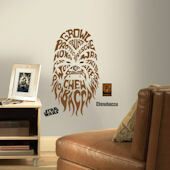 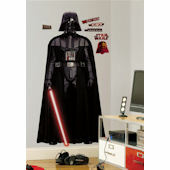 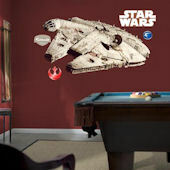 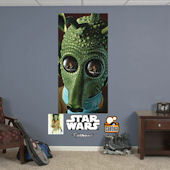 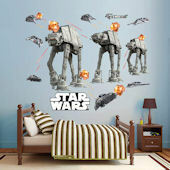 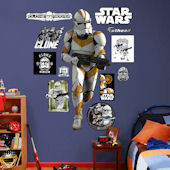 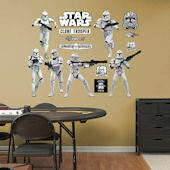 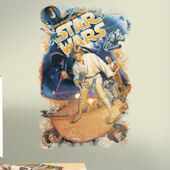 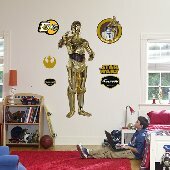 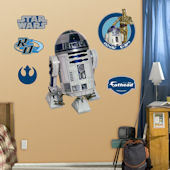 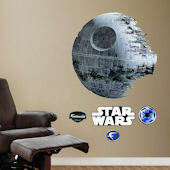 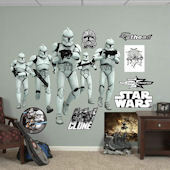 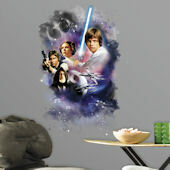 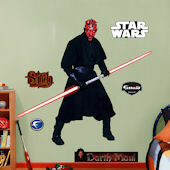 Check out this amazing selection of original trilogy and Star Wars The Force Awakens stickers and murals for fans everywhere. 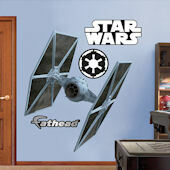 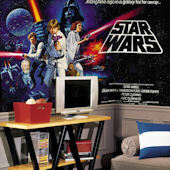 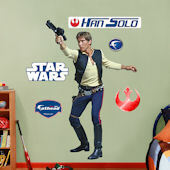 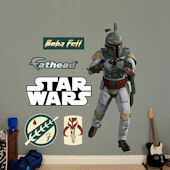 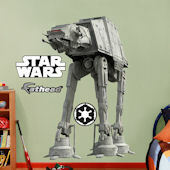 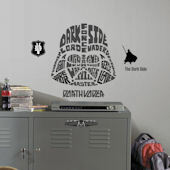 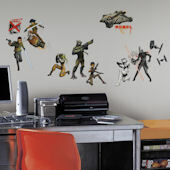 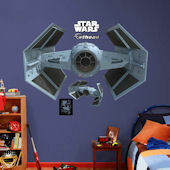 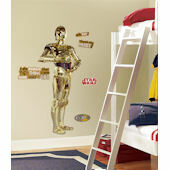 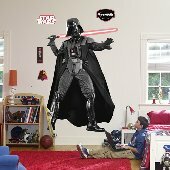 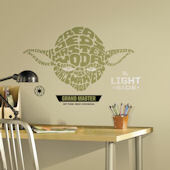 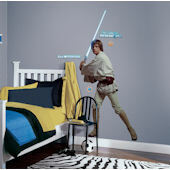 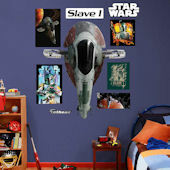 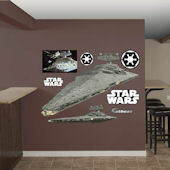 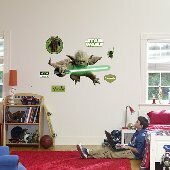 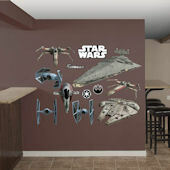 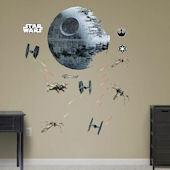 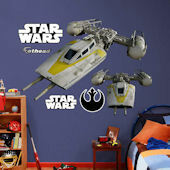 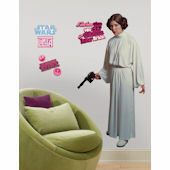 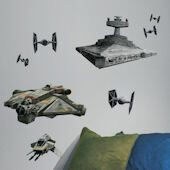 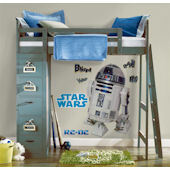 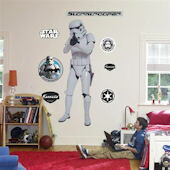 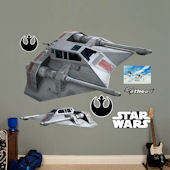 Whether you're creating a Star Wars theme room or adding a Lucas-inspired wall, these decals will take you to the Star Wars universe!